With so many products landing on my desk and so many brands vying for attention on the blog, it has to be something special to make the cut. The Ordinary Colours Collection made the cut. 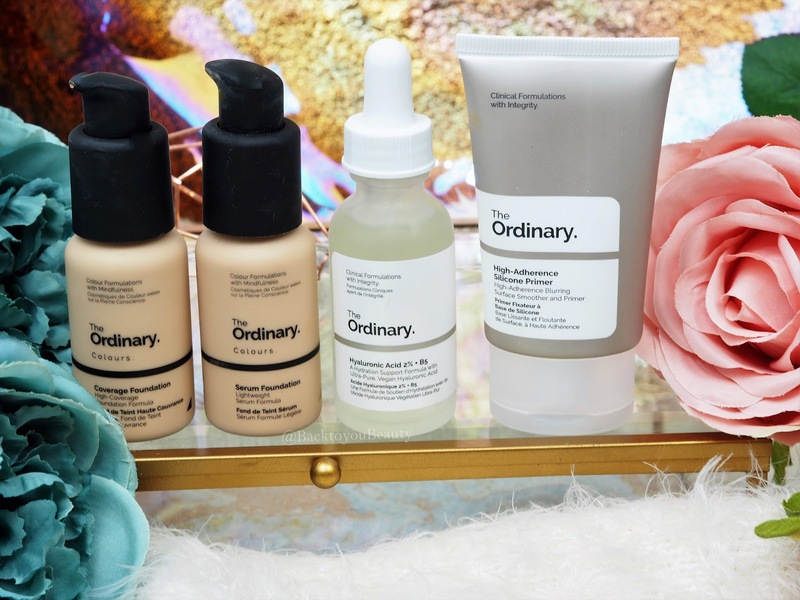 Under the umbrella of Deciem, the brand that is also responsible for Niod, Fountain and Hylamide etc, The Ordinary is a collection of treatments offering familiar technologies at affordable pricing. This makes certain ingredient’s and products affordable for everyone and I for one am all over that. 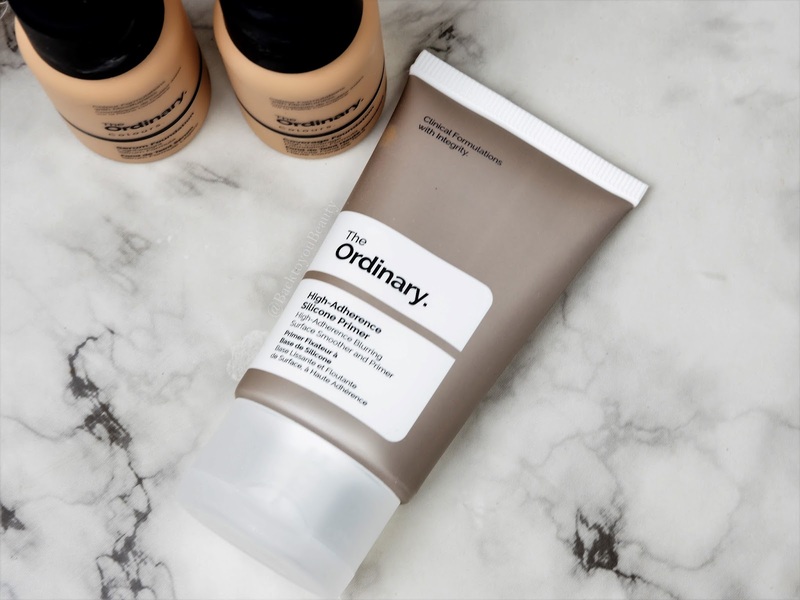 Easily available online and on the high street, The Ordinary range is simplistic in packaging and style yet packs a punch with its honesty and integrity. I mean, I just, it’s so, i’m….Where to begin, I am at a loss for words. Wow…Ok let me just pull myself together. 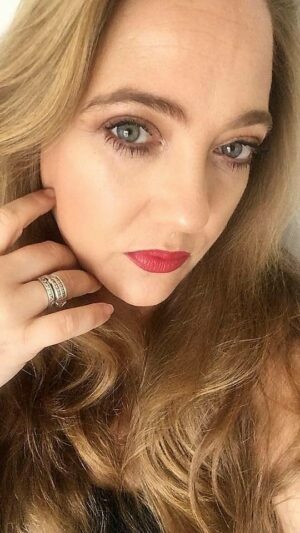 I have a draw full of primers, I adore that Silicone, Dimethicone feel of a primer, for me and my maturing skin, it’s the formula I always, always choose and believe me I have some expensive primers. 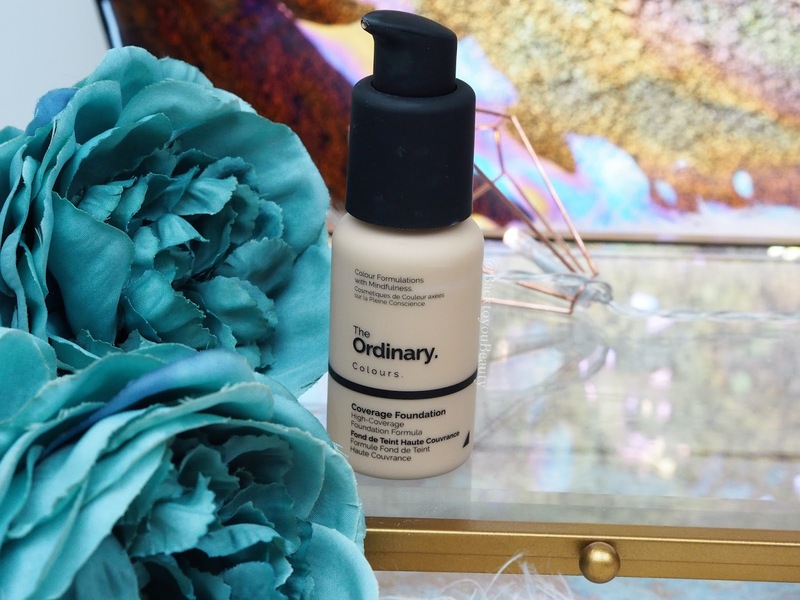 This primer from The Ordinary is £3.90 on their website, I mean SERIOUSLY!! I am completely shook, I think this primer has just changed the game for me massively. 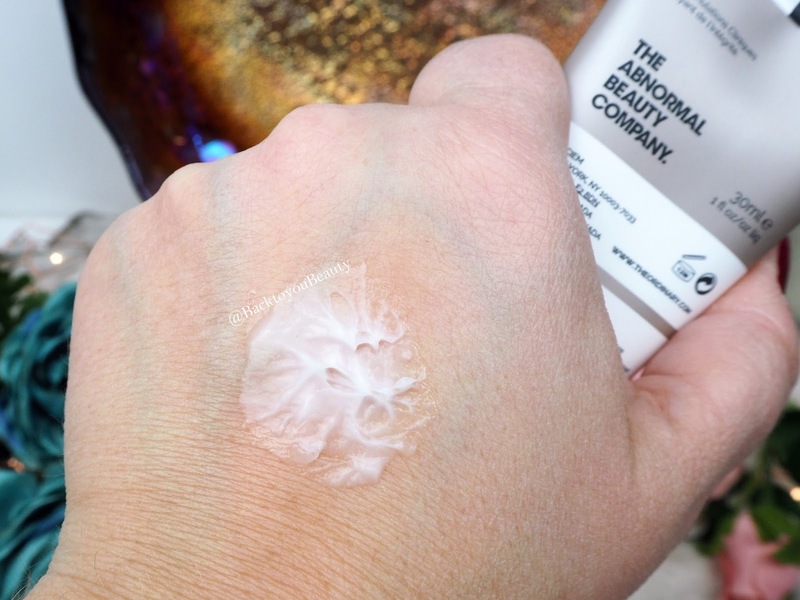 Using advanced, adaptive silicones, this primer blurs imperfections and mattes the skin, without drying it out and making it a great base for griping make up. If you have recently read my post on the Hylamide HA Blur HERE, you will see that it wasn’t for me, even though some of the ingredients are similar but in different formulations. 3.2N for shade choices go HERE. 3.0Y please go HERE to check shade choices. 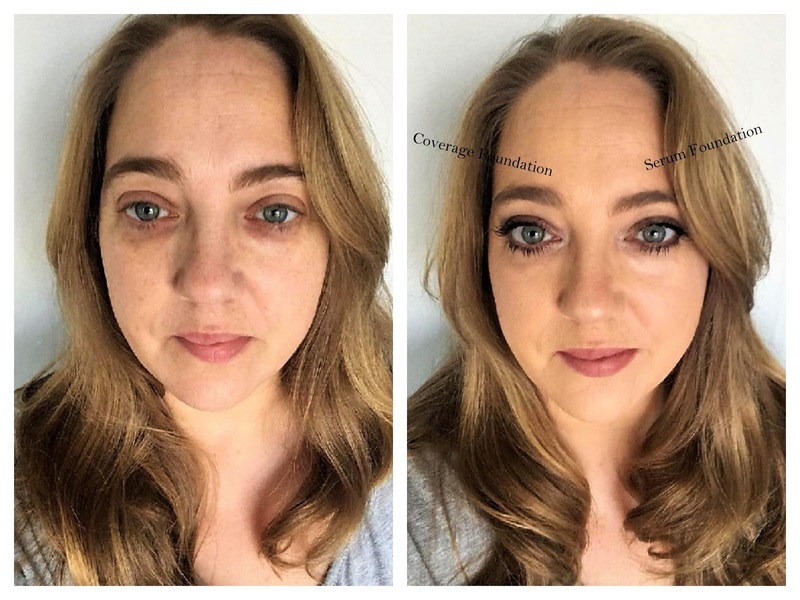 My thoughts on this collection – As you can see from my unedited before and after picture above, where I had had two hours sleep, both foundations offer a flawless, almost airbrushed coverage. I have not used any concealer to show you the extent of coverage. 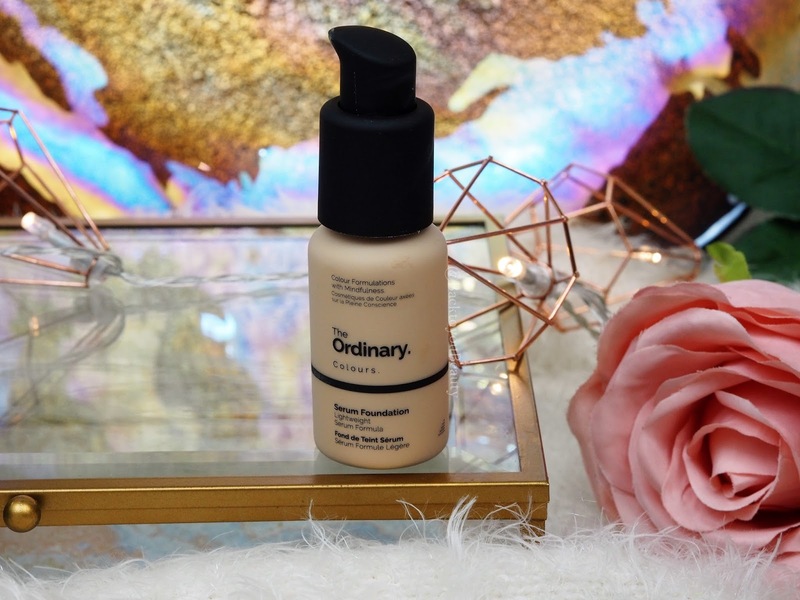 In real daylight, the Serum foundation is much lighter, allowing your skin to show through whilst still offering a lovely coverage. This collection is going to be available for £21.40! 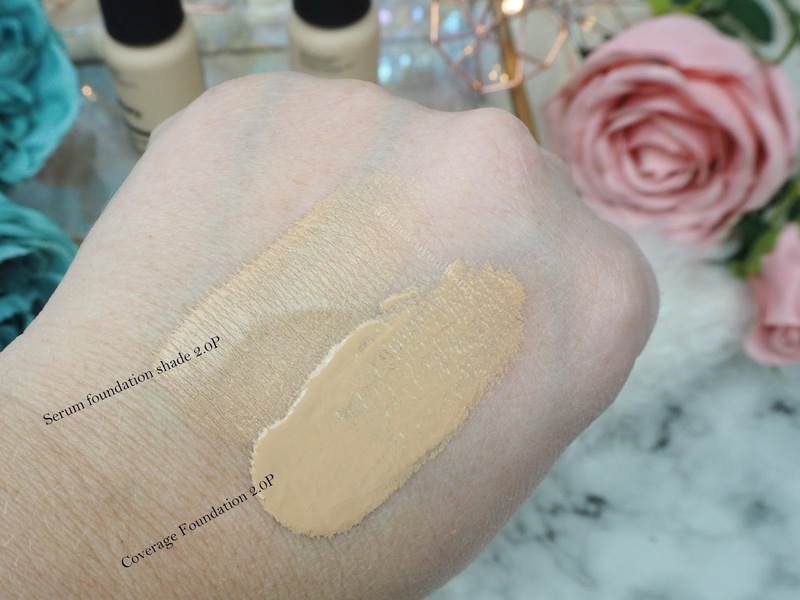 That is just incredible value and for that reason I am telling you, if you are in the market for new foundations and have the cash to spare, run don’t walk for this collection. I am thoroughly enjoying using this range and am incredibly impressed with the primer and foundations. 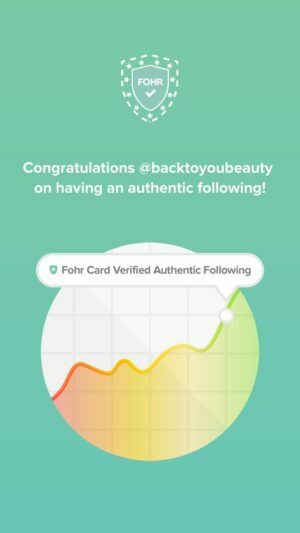 I truly believe you can switch up some of your more expensive products for a couple of these and as a make up addict, that is not something I say lightly. The Ordinary Colours collection is exclusive to QVCUK on 27th January at the price of £21.40 inc P&P. You can purchase HERE when it becomes available. 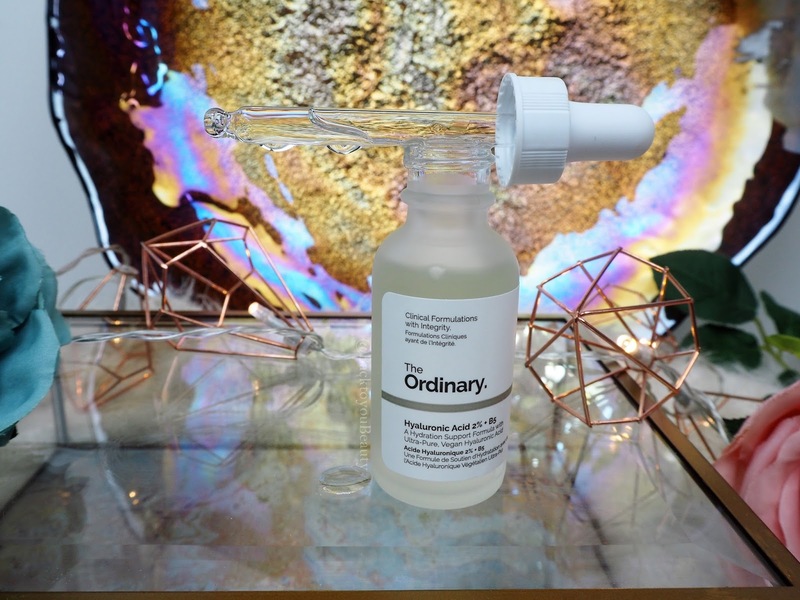 Have you tried anything yet from The Ordinary? Which products are you loving? I would love to hear from you so please leave me a comment below. 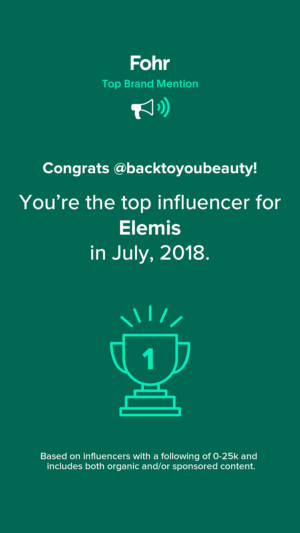 "Spa Sunday : What to expect from a Deeper than Deep hot stone massage at The House of Elemis"
They sound like great products, but as I am very pale, I doubt the colours will be porcelain enough for my complexion. Omg! I sold it to myself! It’s brilliant! I've heard a lot about this foundation but sadly I don't shade that would work with my skin tone. I'll look into their skincare products instead. I can't believe how affordable this collection is. 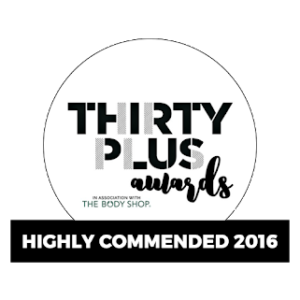 Their primers are unbelievable! I ordered this and I can’t believe how quickly it arrived! Excited to try the foundation tomorrow!